It’s the last week of October and I have, with a heavy heart, come to the realization that mushroom picking season is over for 2016. This year was very gratifying and successful for certain varieties but also disappointing. I went foraging for chanterelles about 5 times and came home with 2-3 pounds each time. It was only enough to share with friends and enjoy them for breakfast and suppers during the growing season. 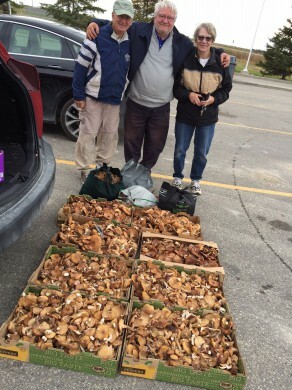 From friends, I heard that there were huge quantities of chanterelles and peepdenky growing in Dryden and Kenora. I discovered a new, incredible spot for peedpenky which yielded more boxes of mushrooms than I could handle. We picked 8 full boxes and several bags in two hours. They weren’t buttons but they were very solid, meaty and delicious. If conditions are favorable next year this new spot will be amazing. I will have to remember not to leave town in the first week of October as I almost was panicking that I would miss the peedpenky picking completely. What was disappointing was that I did not find any boletes. I did go out to my never-fail spots 5 or 6 times to find none growing. The other very sad event that almost made me cry, was to arrive in my favorite picking spot for 30 years in the Belair Forest only to find that the vast section of the forest was being clear cut. But maybe this is to rejuvenate the forest with young trees. Next fall I will be hoping that the stumps left behind may grow wonderful and abundant mushroom gardens. 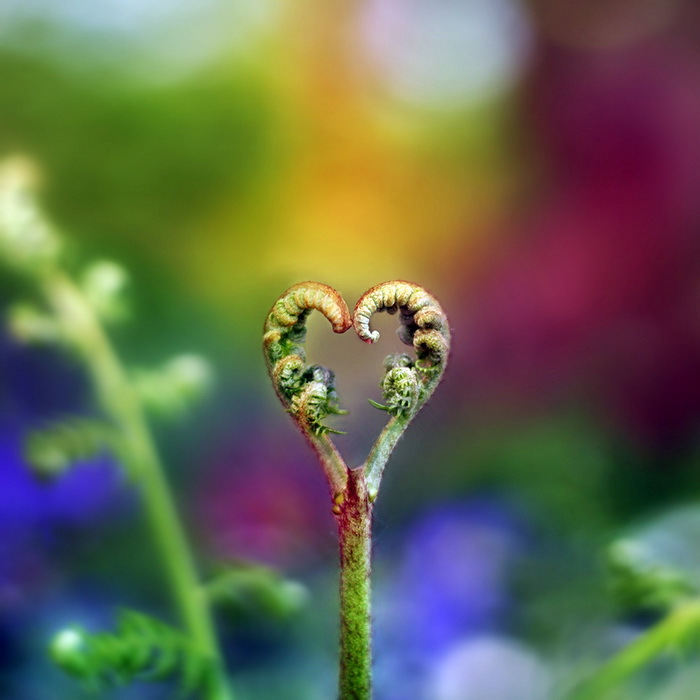 Whether you are in the forest for picking mushrooms or quadding, enjoy the beautiful ferns and mosses growing there. There is nothing more refreshing than a walk in the forest and taking in the natural beauty. I will spend the winter researching mushroom books and watching videos on mushroom picking. Can’t wait till spring.